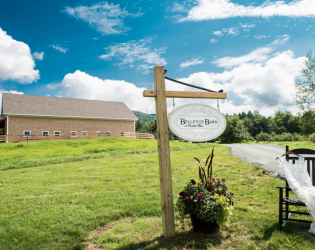 Experience the beauty of the New Hampshire countryside in this newly built celebration barn. 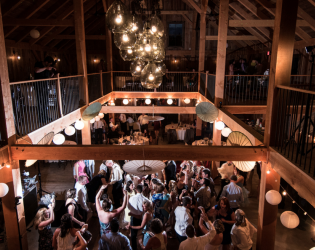 Relax in the Spa & Wellness Center and then go on to host an intimate cocktail party or an outdoor fete in the timber-framed patio. 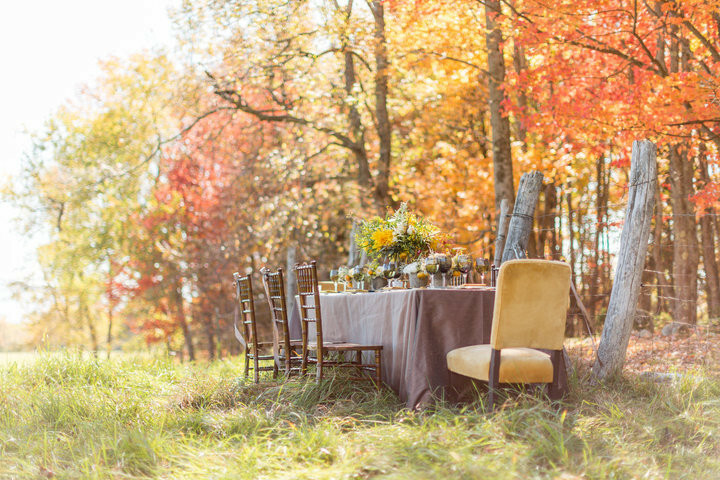 Insider tip: Plan your celebration for Autumn when the crisp air and fall foliage will take your breath away. Your forever begins at the Bellevue Barn at Carlisle Place. 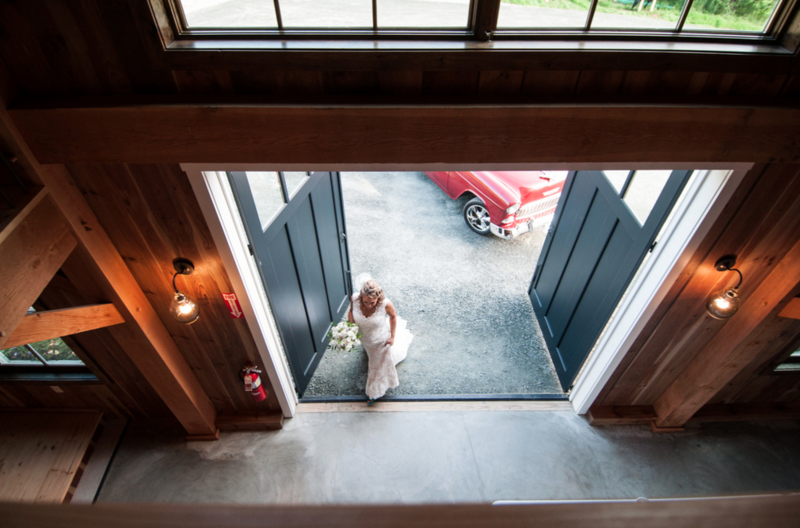 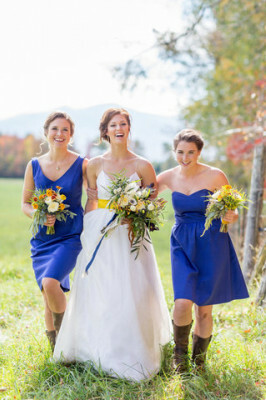 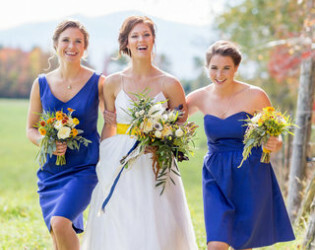 The Bellevue Barn is a beautifully appointed 60’ X 78’ Timber Framed venue nestled in the heart of the White Mountains. 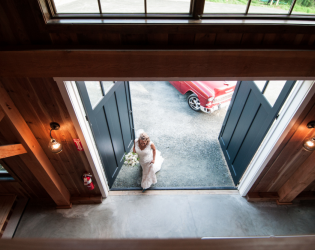 If you’re looking for the ultimate destination in New Hampshire for simple elegance and classy, rustic charm the Bellevue Barn is ideal. 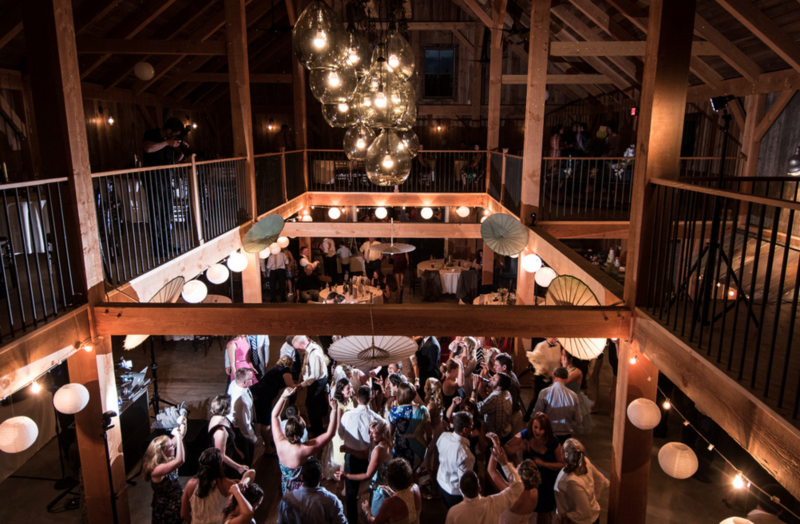 The Barn is adorned with a striking hand-made chandelier, two grand entrances, “The Tack Room” for use by the groomsmen prior to the ceremony, a caterers warming kitchen, “The Watering Hole” bar, and the patio; an outdoor 16’X36’cocktail reception area/rehearsal dinner setting with intimate lighting and beautiful landscape. 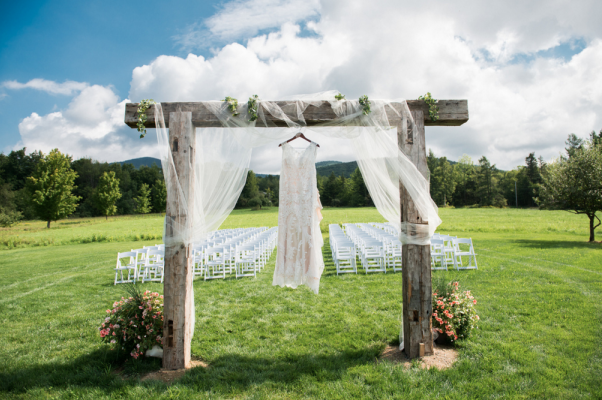 Dependent on the season and of course the weather a ceremony site is available outdoors as well as in. 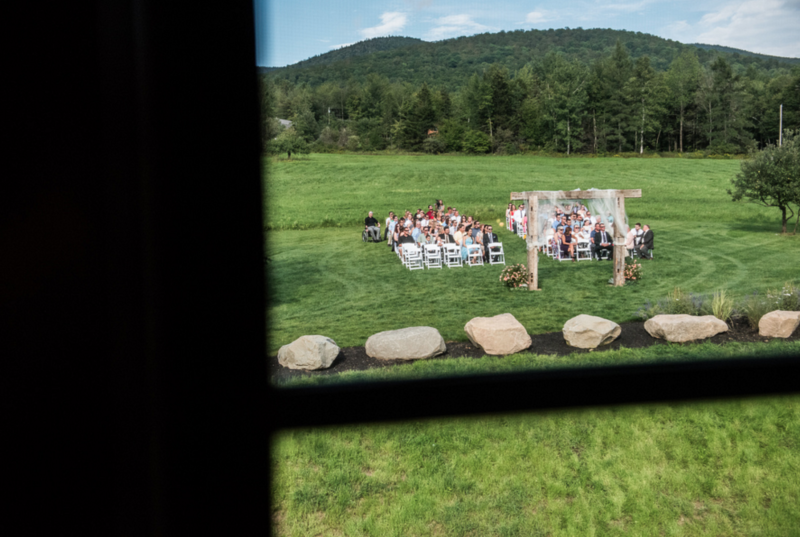 The Spa & Wellness Center at Carlisle Place located on-site will provide the perfect setting for all of your spa/salon needs for you and your wedding party. 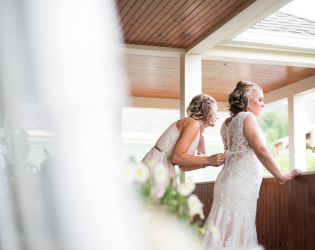 The Spa & Wellness Center at Carlisle Place located on-site will provide the perfect setting for all of your spa/salon needs for you and your wedding party. 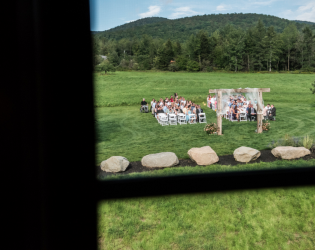 The picturesque spa setting includes 3 showers and plenty of dressing room along with a sturdy dress rack & steamer for preparation prior to the ceremony. 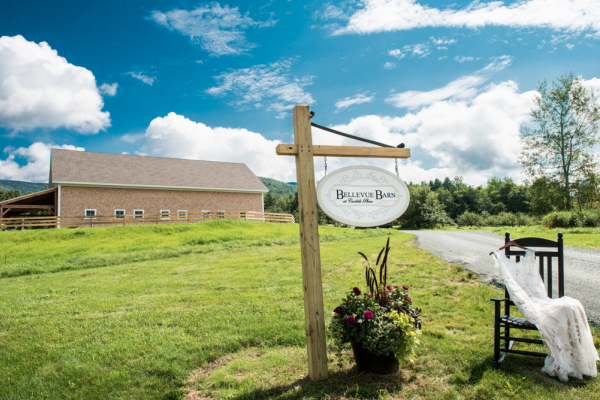 Your forever begins at the Bellevue Barn at Carlisle Place. 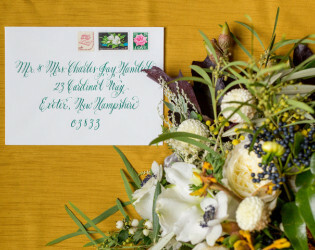 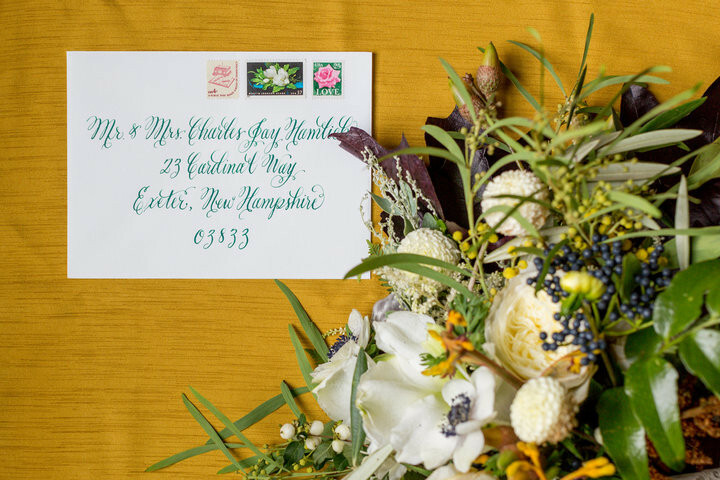 Calligraphy wedding invitations with vintage stamps. Elegant table design for an outdoor wedding. 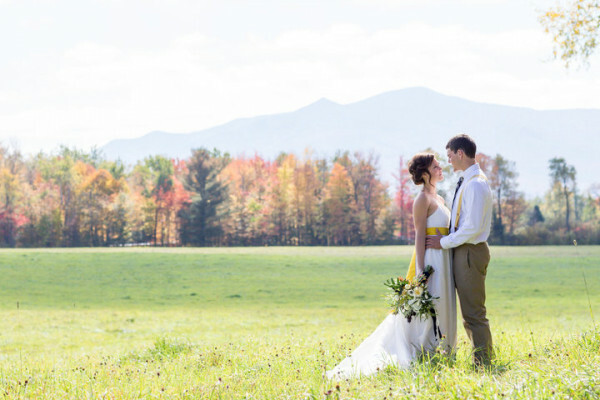 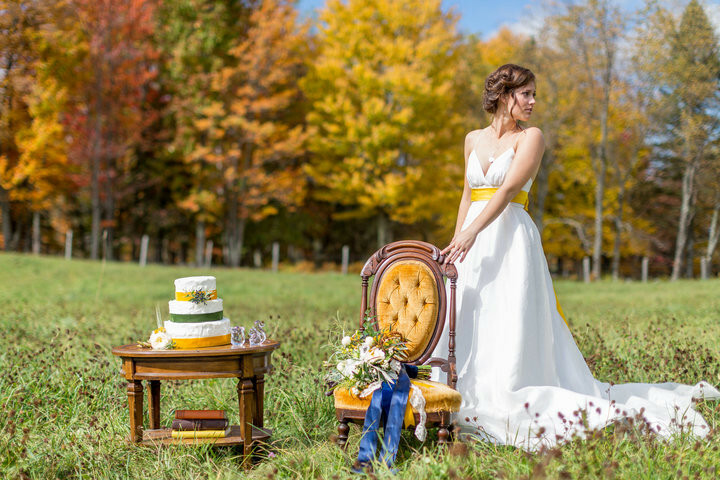 Beautiful fall wedding at Bellevue Barn at Carlisle Place. Be inspired by the nature and use the colors that are present during the time of your event. 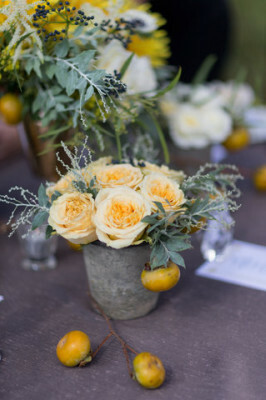 Fruits incorporated into the centerpiece adds a nice organic touch to the design. 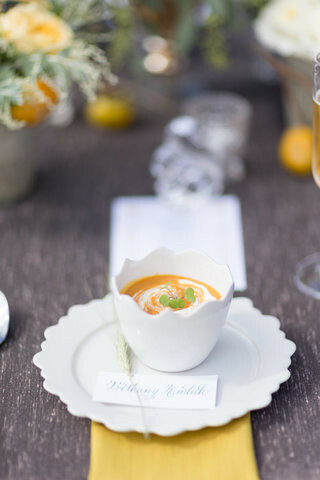 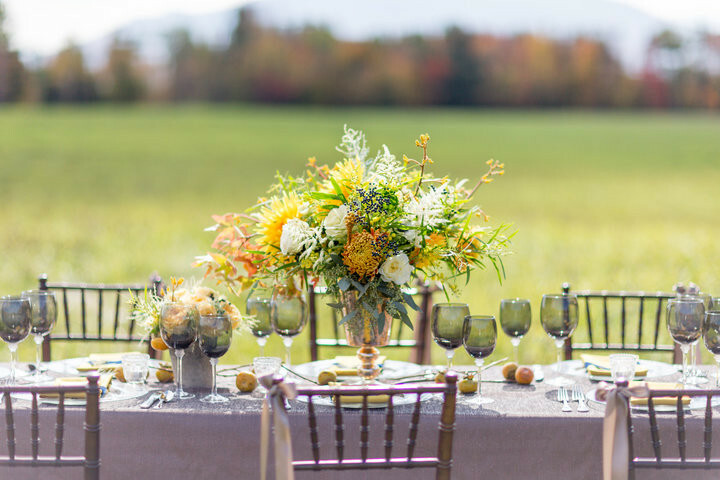 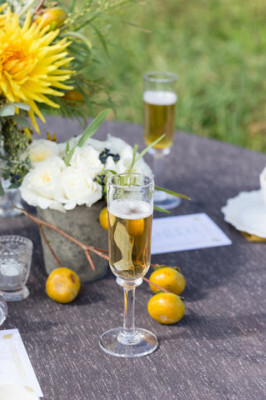 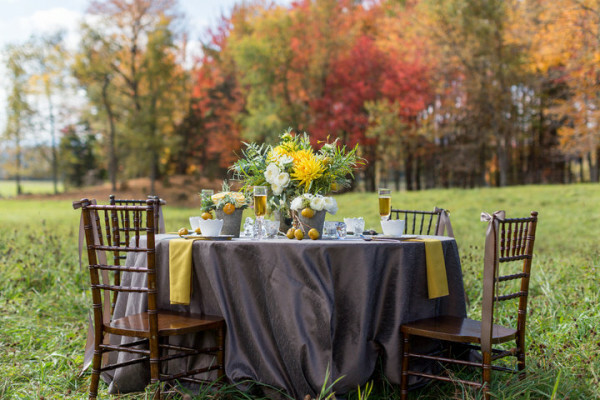 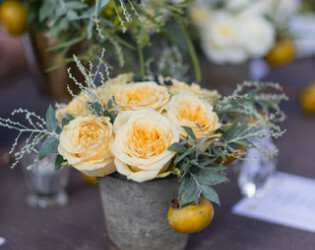 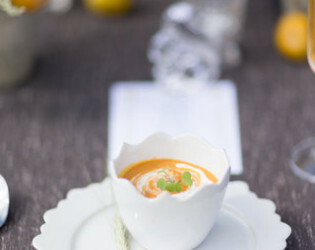 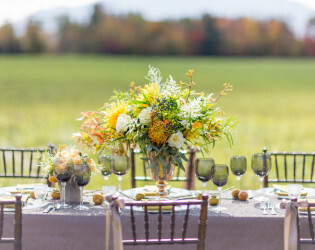 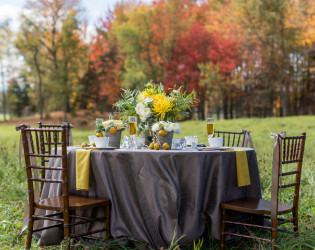 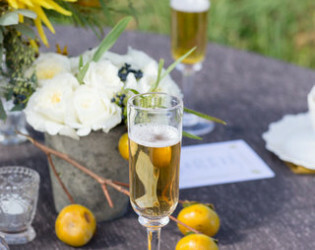 Elegant fall colors used for an outdoor reception. Vintage furnitures add a nice accent touch to your wedding decor. 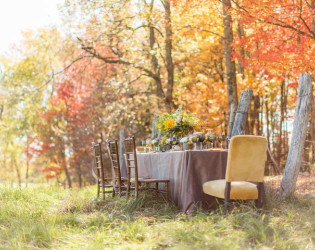 Outdoor fall wedding surrounded by different colored trees. 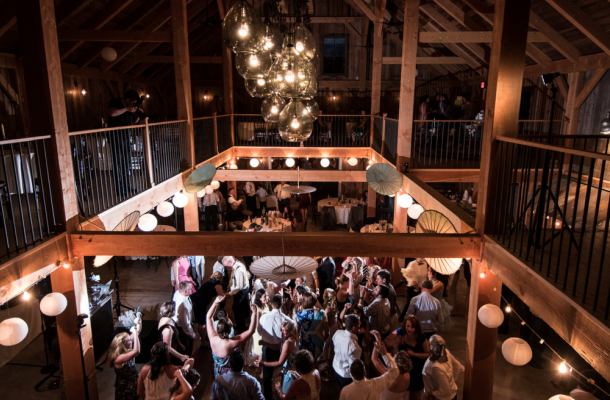 Bellevue Barn, great for private events. Rustic wedding arbor for your outdoor ceremony. 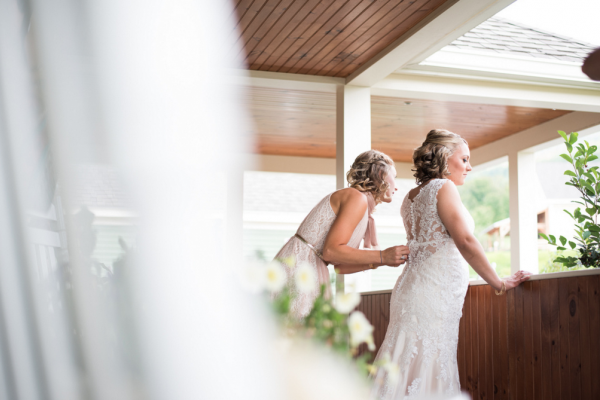 The Spa & Wellness Center at Carlisle Place located on-site will provide the perfect setting for all of your spa/salon needs for you and your wedding party. 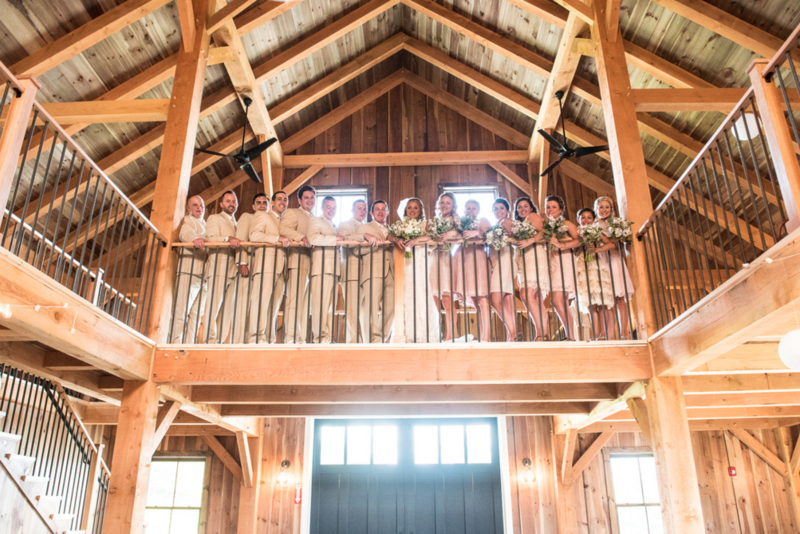 The Bellevue Barn is a beautifully appointed 60’ X 78’ Timber Framed venue nestled in the heart of the White Mountains. 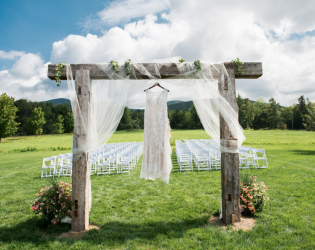 Dependent on the season and of course the weather a ceremony site is available outdoors as well as in. 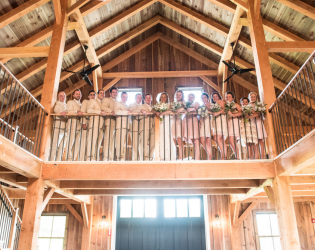 If you’re looking for the ultimate destination in New Hampshire for simple elegance and classy, rustic charm the Bellevue Barn is ideal.